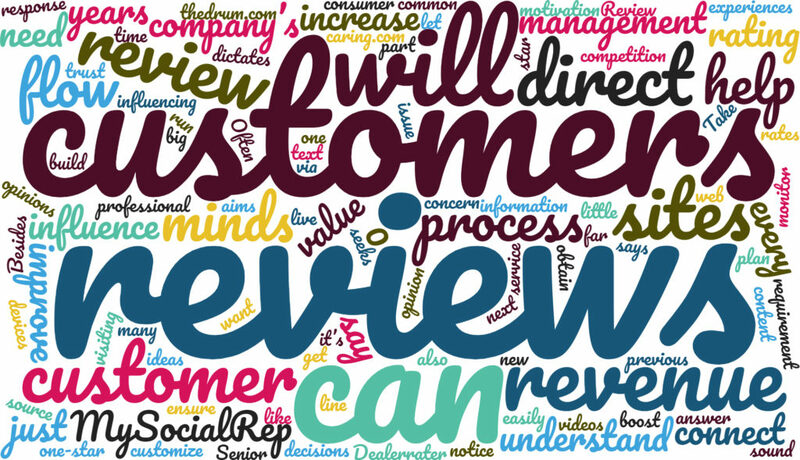 Read More Who’s Managing Your Online Reviews? Read More Managing Online Reputation can be Frustrating! Read More Managing your reputation is paramount!